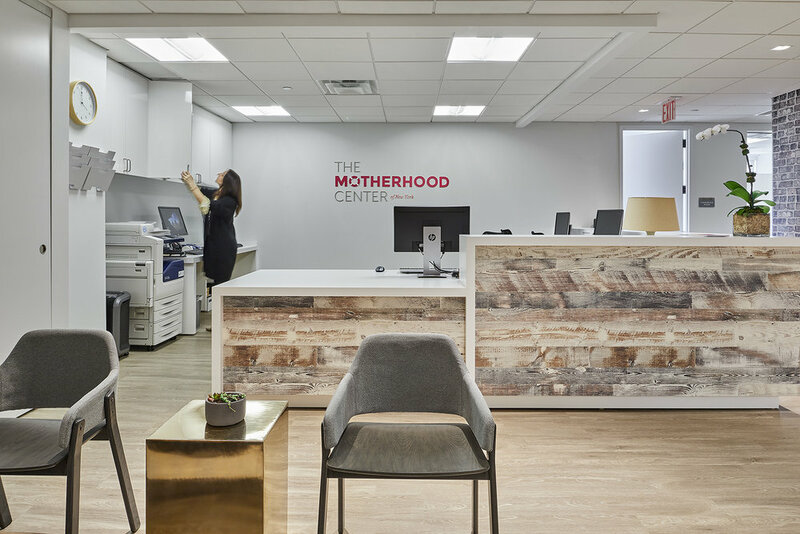 Whether you are looking for a support group for new mothers, individual therapy, or a day program for moderate to severe PMADs, The Motherhood Center offers something to every woman making the transition to parenthood. 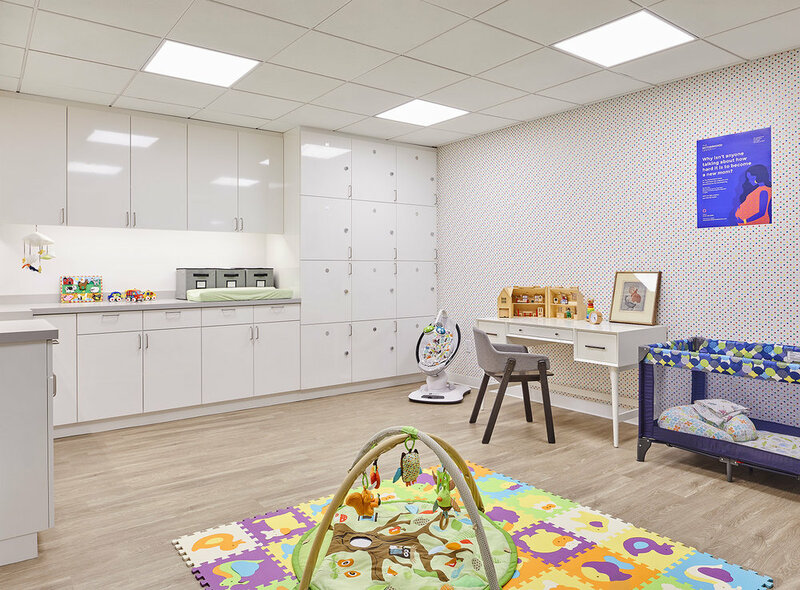 We provide classes for new parents such as childbirth preparation, newborn care and Infant CPR, and support groups for moms and dads. World Maternal Health Month is Around The Corner, How Can You Get Involved? 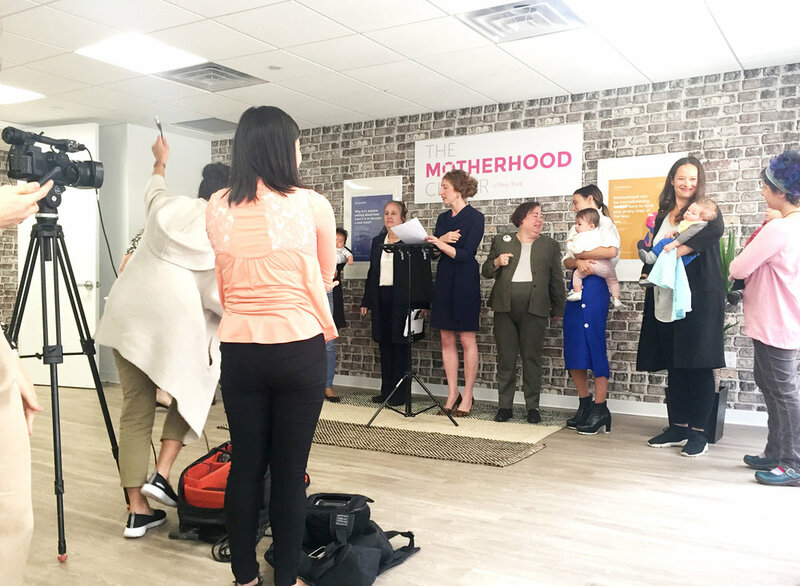 On May 1st of every year, World Maternal Mental Health Day draws attention to essential mental health concerns for mothers and families around the world. Join the Motherhood Center as we raise awareness around the critical issue of PMADS!